We have just received a new addition to our crew here at Headquarters, Shannon Hardiman. Shannon has been training with our HR team for the past few weeks and effective March 3rd she will be in charge of the CMH, JAN, MYR, PIT, ROC and STL stations. 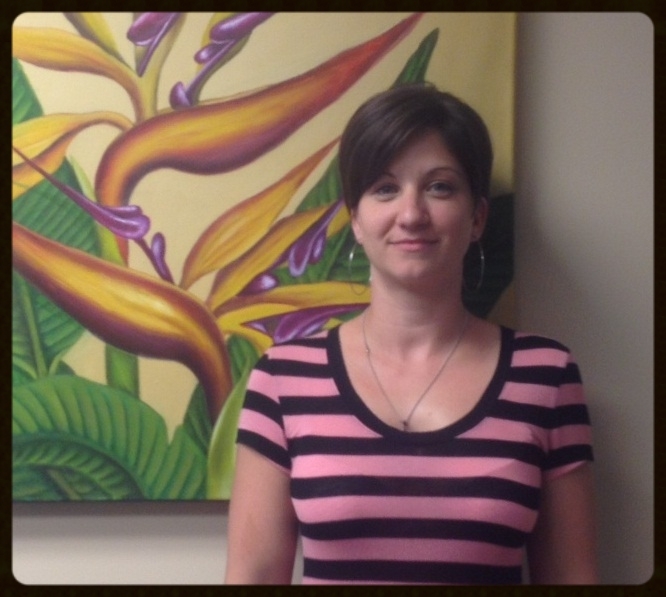 Shannon is a native of South Florida and has spent the past 12 years working for Liberty Medical in Port Saint Lucie. When Shannon is not working, she LOVES to fish and spend time with her three dogs. Welcome to the JetStream team Shannon, we are happy to have you!